Skincare. Its a minefield isn’t it? Every product house and brand wants to tell you that their lotion and potion is your miracle you have been looking for. We are literally inundated with the choices available to us in the “must have” products. Trust me, even in my job as a skincare therapist for 20 years, when I went to trade shows, we too were told by providers that we must have this that or the the other in our clinic for our clients. I can see why people get over whelmed and confused. I want to help you become more knowledgable in your own skincare, so you hopefully, can make more informed choices when choosing your skincare. Im not selling anything, Im not focusing on a certain brand or product, just sharing my inner nerd with you all. Im also hoping to get a few of my friends in the trade, that are experts in their field, to do some guest posting for us over time. Im excited to speak skin with you! 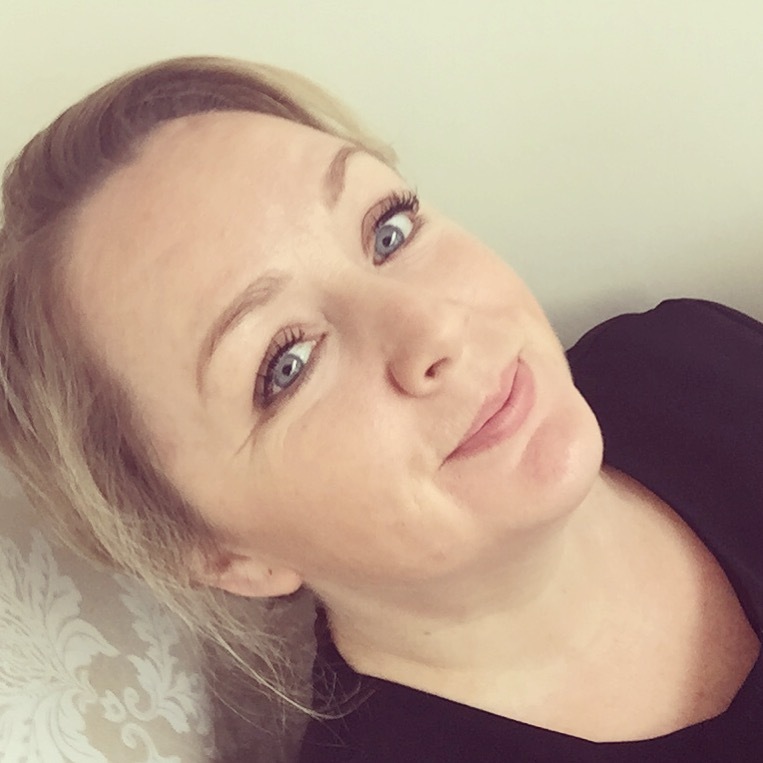 I trained as a beauty therapist 20 years ago, after deciding I wanted a change of career (I was working as a financial advisor). I had always had an interest in holistic health and alternative therapy, and had trained in massage a few years prior. Working in my first therapist position after qualifying, I knew immediately that skincare was the area that floated my boat. This was further cemented when a cousin that I was close to, broke out in sever acne and it affected her metal health dramatically. It was incredibly upsetting to see a young girl, socially crippled because of her skin. I started looking at ways to help her, and my love of skincare intensified. Even now, problematic skins are my thing, especially in teenagers. It breaks my heart how their confidence is so affected. I have studied with many skincare collages and skincare brands, and have completed a trillion courses and lectures from skin professionals. I am a skincare nerd, I just love it! I also worked as a trainer for a while, teaching students the basics. 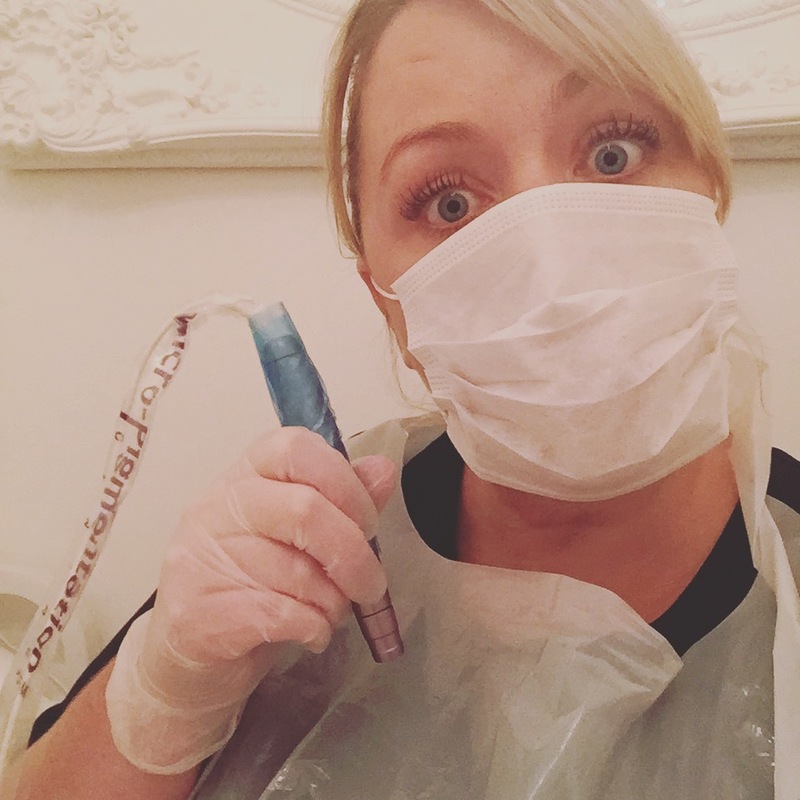 I closed my own skin clinic in 2017, but still work 2 1/2 days a week as a skin therapist. Seems a daft question eh? But I think to understand how to treat skin, you need to understand what it is! You all probably know that it is the largest organ in the body. You wear your skin all day, every day, yet sometimes, don’t take care of it. Think of the times you have perhaps, paid more than you want for an outfit for that special occasion, yet paying out for skincare makes your eyes bulge! That dosent really make a lot of sense if we cut to the chase. The dress you may wear once or twice, or the skin you wear constantly. Hmmmm, which one should you look after more……..? I think in part, some of this reluctance to invest in skincare is because the products you have bought in the past, you haven’t really seen any improvements with? I totally get that. We trust in the marketing, the influencers youtube video or blog post, the latest celeb endorsing a product and spend our hard earned cash, to sometimes feel a little let down and un-impressed. Trust me, I get it! Im hoping that making you a little more informed about the choices you make, might help you find the right things for your skin, but also not believe everything you are told! Basically, a lot of the skincare available to buy treats skin in a superficial way no matter what the price tag may lead you to think. Its not bad, but it works only on the top layer of the skin. Well, what you may not know is that most of this top layer, will already be dead, so your efforts may smooth, temporarily puff up and soften this layer, but it cant un-dead it! Does that make sense? Whats dead stays dead! We also have a lot of ingredients in over the counter skincare, that is not found in the skin naturally, so the skin cant absorb it. I mean, our skin dosent have diamond dust, oil from a walnut or crushed rose petals in it, so its not going to allow the skin to absorb these. The lotions and potions will of course smell nice, temporarily make the skin feel nice, feel luxurious and make you feel all fancy, but as to their effectiveness on improving the skin, Im afraid its not going to move mountains. A really simple way of giving you a visual explanation of what I’m saying here, if our skin was able to absorb everything that we put on it, what do you think would happen when we got in the shower or bath? Yep, we would emerge 50 stone heavier where our skin had “absorbed” the water pouring onto it. It aint happenin! The skin is actually there to protect the inside, so is actually a barrier keeping stuff out. Does that make it easier to visualise? So, the skincare that you should be looking at for improving your skin, and really giving results, is skincare that contains the ingredients that are already in the skin (vitamins, peptides etc, we will discuss these in a future post). The skin recognises these ingredients, and “lets it in” Are you all still with me?? Have I lost anyone yet? So in simple terms, we should be looking at skincare that replicates the good stuff that our skin had in it in abundance, when we were younger. We treat it like the organ that it is, give it the ingredients it recognises and needs, and bobs your uncle, we should see skin improvements! There are two main types of skincare available to us. Cosmetics and Cosmecuticals. A cosmetic range, is on the most part, the products that you can freely buy over the counter, in Boots, department stores etc, or without any skin consultation. They work on the skin in a cosmetic, superficial way, and generally speaking, dont have high levels of active ingredients in. Active ingredients are the ingredients responsible for making a product work. 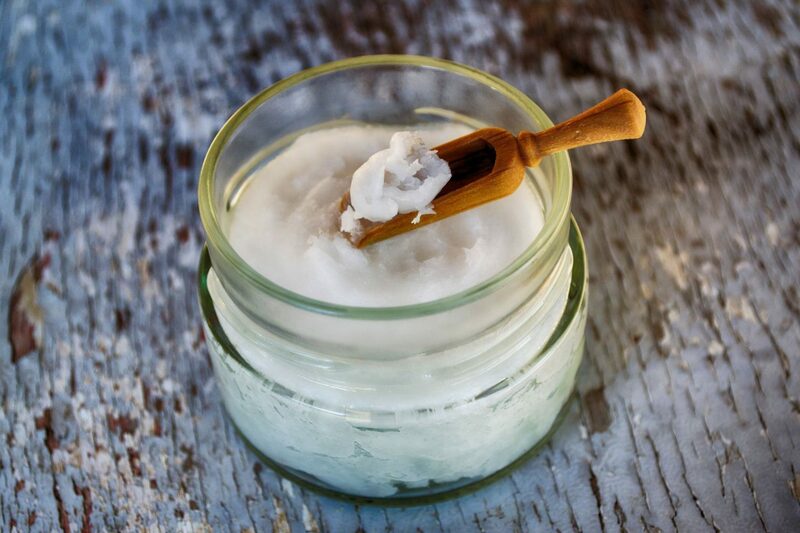 In a cosmetic range, the active ingredients can only be low level and strength. A product may for example, inform you it contains peptides” loud and clear on the label, and yep, it may well do, but it could literally be 1%. A cosmecutical range will contain high levels of active ingredients, be medically graded, and have been clinically proven to improve the condition of the skin. These higher levels of active ingredients can have side effects, and should be used with guidance, which is why they can only be bought after consultation. I am not saying all cosmetic ranges are rubbish, not in the slightest, but, if you are serious about skincare and improving your skin, a cosmecutical range, especially in moisturisers and serums, will give more bang for your buck (and often a similar price). Winner! Phew! We are there! I hope that I have made this easy to understand? I am going to leave this first part here as I don’t want to over geek out, (I did warn you Im a nerd). My aim is to strip everything right back to basics, and build up from there so it all, hopefully makes sense when we get to the nitty gritty! The next post in the series will be about the different skin types and some common conditions. Please, feel free to ask any questions or tell me what you would like to know about. Did this make sense? Have I broken it down enough? Please give as much feedback as you like. Those of you that know my blog know I am all about the honesty and appreciate your input. This is a new series to the blog, but one I am passionate about so want you to get what you need from it. "New Products from Stila – Cruelty Free Brand"
Sorry for late reply…i’ve been on holiday (woop!). Thanks for your advice. The more sleep part is impossible with my son but a girl can always dream! It is so nice of you to be sharing all your knowledge. Hopefully my skin will clear up soon…got a very important appointment on Wednesday which has been stressing me out for a couple of months. Thank you for a very good post! I’ve always had skin problems, with acne, except up to 10 years when I only had acne around my menstruation, after I had had a couple of courses of Roaccutane. Since at least 2009-ish I’ve had adult acne, but never used any specific products because everything I’ve ever used was, well, useless. Now I’ve started using a brand that a lady in church works with and this is the only series of products that has ever worked, my skin has been clear since around February until about a week ago, which hasn’t happened since I was.. 20 (when I was on Roaccutane)? Right now my skin is a disaster again and it can either be because of that time of the month (let’s hope) or because I’m recovering from a very bad IBD flare and started eating certain things again, so it can also be because of that. I guess I’ll see in a week or two if my skin goes back to being nice and clear. Just like the people you mention, my skin issues have caused me a lot of misery and during the time my skin has been good, I’ve seen a huge effect on my self confidence and generally how I see myself. I don’t think I’ve understood that correlation earlier because I’ve been so used to having bad skin. It’s very interesting to read your points about skincare and I will definitely follow and read the rest of the series! Non-processed food is the best and least boring food in my opinion!! The only processed food i eat is my bread (unless I bake my own) and possibly something else that I can’t think of right now. I guess time will tell if it’s hormones or something I eat. 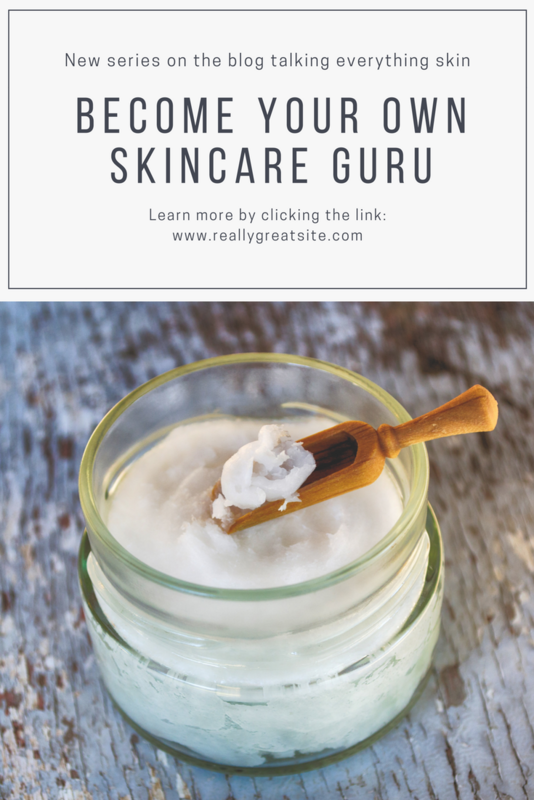 WOW Kerry, such a wonderful informative blog, talk about make things easier in understanding all the hype that goes alongside skin care products. I feel when next purchasing skin care items I know what to look for and will be armed with a good understanding. Can’t wait for the next blog. So happy you decided to do this series and I’m looking forward to what else you have to share! Thank you my lovely, and thank you for your support. Im so excited to write this series. I get to release my inner nerd on you all haha! Love your post! I learned so much and can hardly wait to read more!